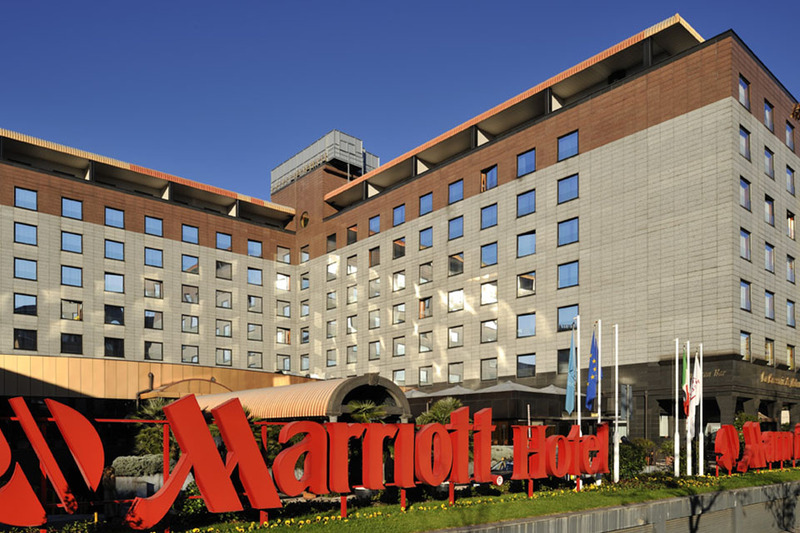 The Milan Marriott Hotel greets travellers with traditional elegance and a modern sense of style. 321 refined rooms and suites offer all the comforts of home. La Brasserie de Milan, our signature hotel restaurant, serves a taste of Italy and the Mediterranean. Featuring 25,000 square feet of flawless event space and free Wi-Fi in the hotel lobby, our city centre venue is perfect for Milan business and social events of nearly any size. 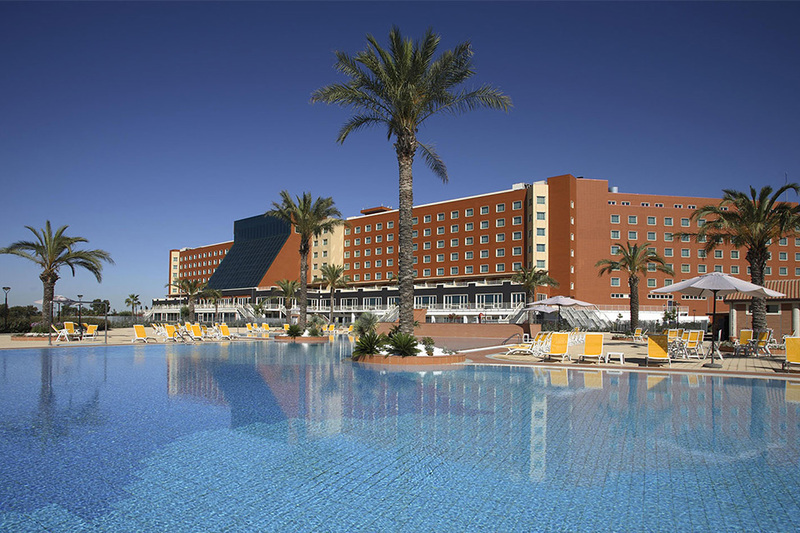 Enjoy an exceptional stay at the Rome Marriott Park Hotel, one of the largest hotels near Rome airport, located just 11 km from Fiumicino International Airport and 14 km from the city center. A short shuttle bus ride will take you downtown. Our hotel is ideal for corporate meetings or elegant weddings thanks to our amazing 40 meeting rooms and full-service resort amenities including spa, wellness centre and outdoor swimming pool. All 601 rooms boast luxurious Marriott Revive bedding, marble bathrooms, soundproof windows and handcrafted furniture.